The British flag is the flag of the United Kingdom and is officially called the “Union Flag” but is popularly known as the “Union Jack” was officially adopted on the 1st of January 1801. The British as they are known actually comes from the words Brit which means Covenant and Ish meaning man. The British Royal Family is a mix of Jewish and German bloodlines which extends all the way back to ancient Israel. Actually, there was no ancient nation state of Israel but rather the ancient Semitic peoples who were identified by a family of languages that included Hebrew, Arabic, and Aramaic and other ancient languages such as Phoenician and Akkadian. 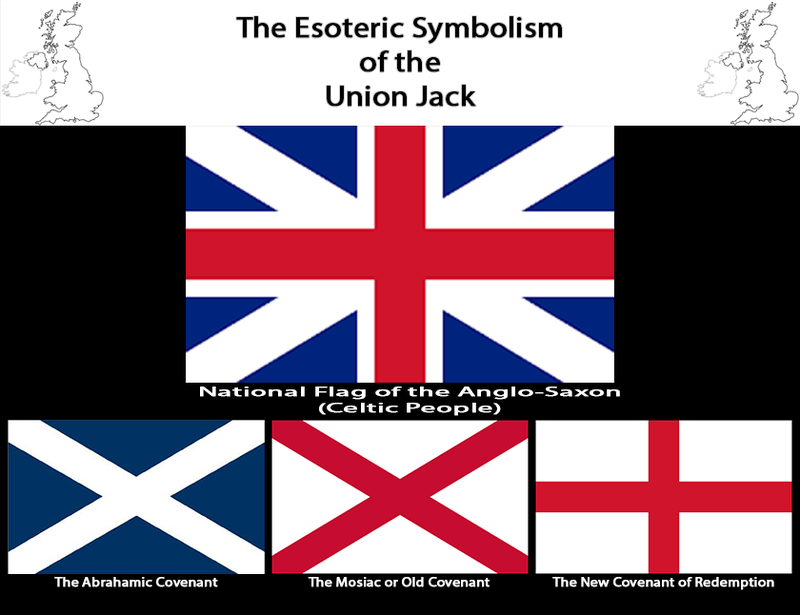 The Union Jack symbolically comes from Union of Jacob, who was the father of the 12 Tribes of Israel (well 13 to be precise), identifying Israel-Jacob today and are claimed to be the only true Jews. The Union Jack is a combination of three separate flags using the symbols from the patron saints of three different regions or countries which are Scotland, Northern Ireland, England and Wales. 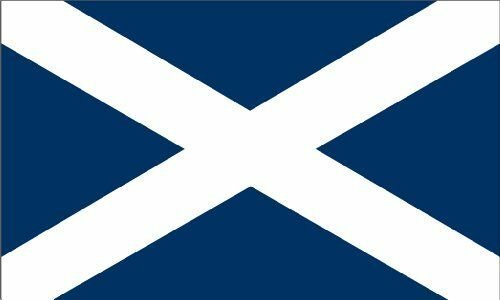 Scotland is represented by St. Andrew's cross. Northern Ireland represented by St. Patrick’s cross. England and Wales represented by St. George’s cross. 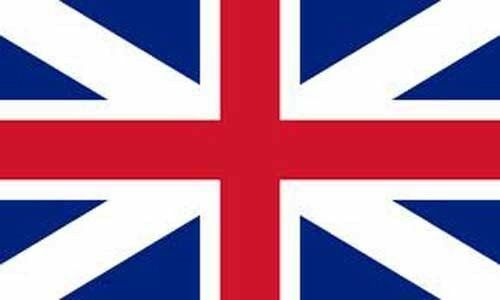 The Union Flag Representing The Union of Jacob.